So hungry for this crême brûlée bracelet. Shop now our stunning yellow bracelets! 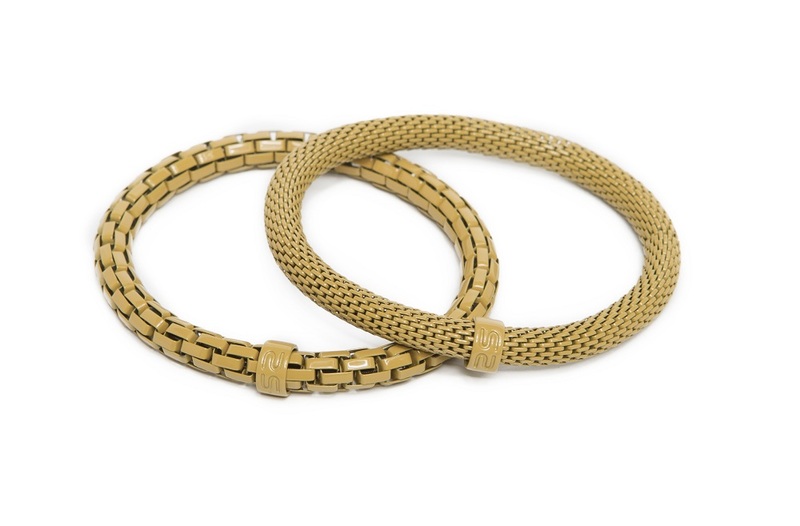 It is possible to order either the yellow bracelet with wide links or small links. However, it is much more fun when you wear both bracelets! You can order The Snake Mix Crême Brûlée bracelet in our official online store or in jewelry shops and boutiques. Check out our Stores page. Bestel nu deze unieke Silis armbanden in het rood, gratis verzending in BE vanaf 50 euro en in NL vanaf 75 euro. A snake becomes stunning jewelry. 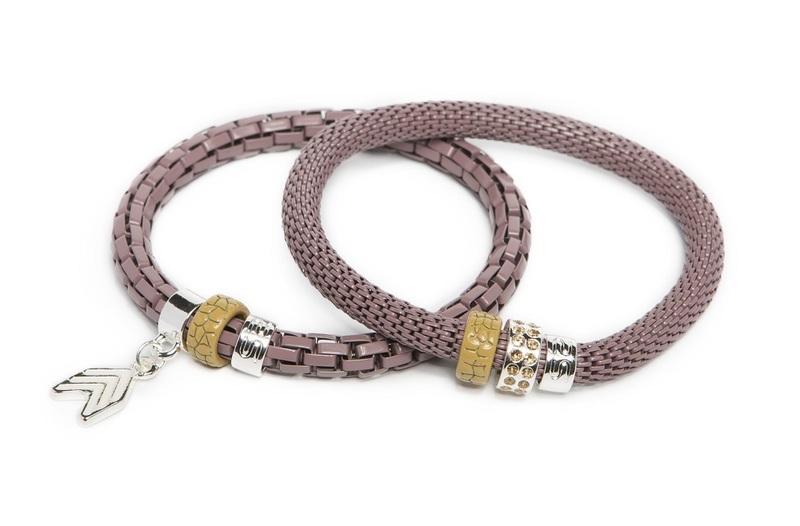 Designed in 2012, the first Snake bracelet reflected a change on easy-to-wear bracelets. 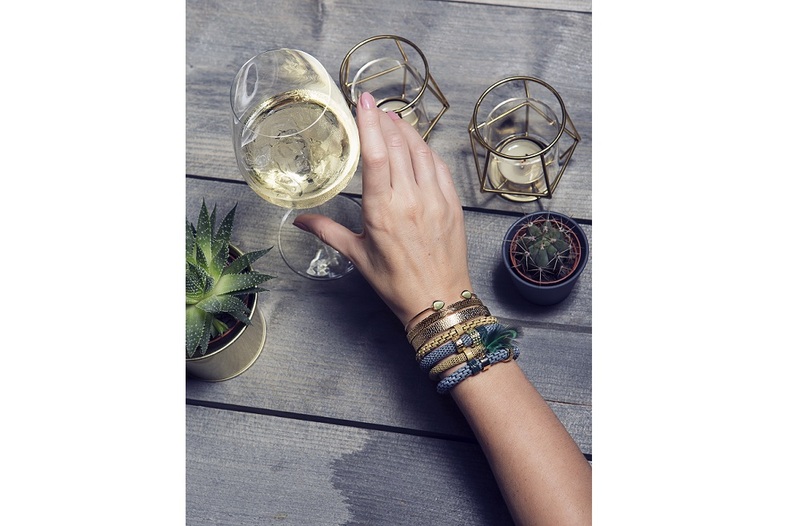 Modern and colorful, The Snake is a creative twist on existing womens bracelets. This jewelry collection makes the everyday special for her.